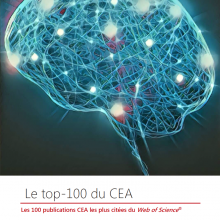 Already awarded the honorary title of “the most cited publication in NeuroImaging between 1980 and 2012”, the article of the Groupe d’Imagerie Neurofonctionnelle, team 5 of the l’Institut des Maladies Neurodégénératives (IMN-UMR5293-CNRS, CEA, University of Bordeaux ), has been ranked by the second in the top 100 cited CEA* publications out of a total of 115,000 indexed publications since 1975 (1). With nearly 5000 citations, this article published by Nathalie Tzourio-Mazoyer et al. 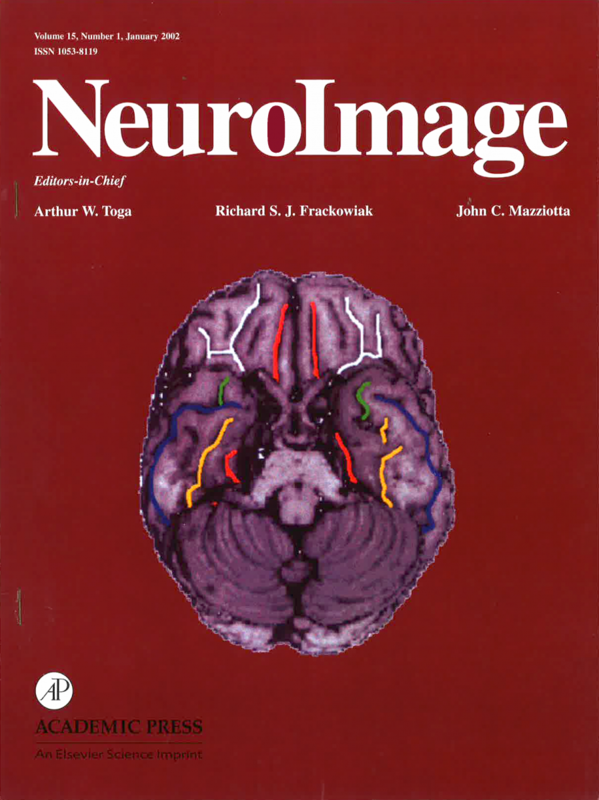 in the journal NeuroImage in 2002 presents a digital atlas of the human brain available to the entire community of researchers in human neuroimaging (AAL, http://www.gin.cnrs.fr/AAL-339). 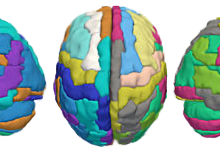 It is used to describe regions of cerebral activation and is currently the most used anatomical parcellation of the human brain, especially in connectomics. 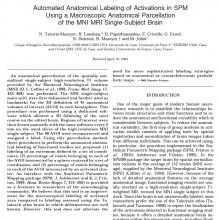 A new version (AAL2, http://www.gin.cnrs.fr/AAL2-337) was published at the end of 2015. 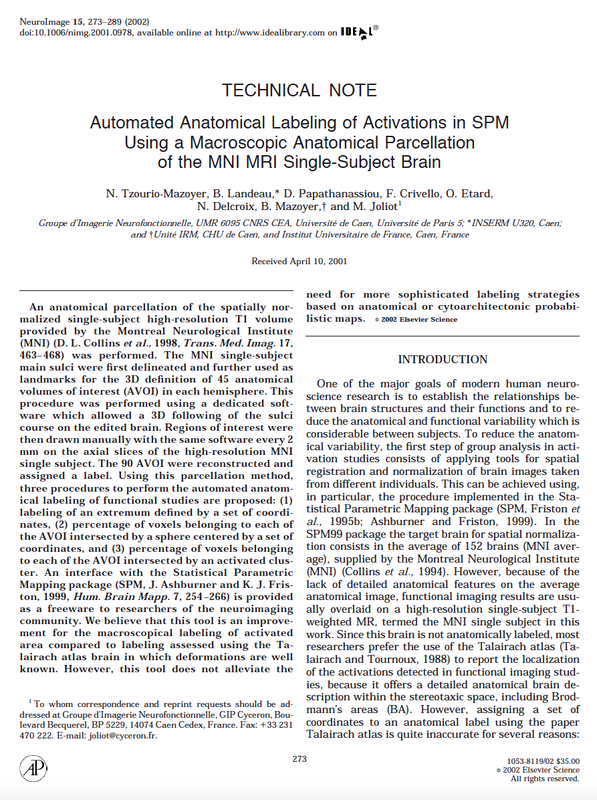 Tzourio-Mazoyer N, Landeau B, Papathanassiou D, Crivello F, Etard O, Delcroix N, Mazoyer B, Joliot M (2002) Automated anatomical labeling of activations in SPM using a macroscopic anatomical parcellation of the MNI MRI single-subject brain. 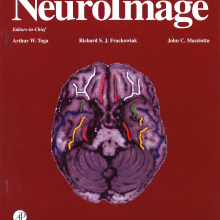 Neuroimage 15:273-289. 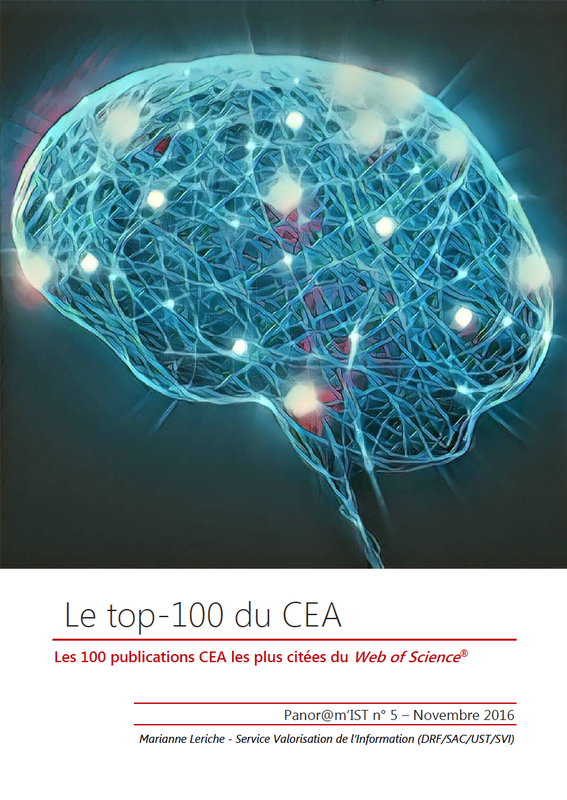 (1) Leriche MA, Le top-100 du CEA: Les 100 publications CEA les plus citées du Web of Science – Panor@m’IST n°5. Novembre 2016. CEA, Service Valorisation de l’information, Saclay, France.